Are you new to youth football coaching and don’t know where to start? Do you have a year or two of experience coaching youth football, but understand you need to improve your coaching skills. 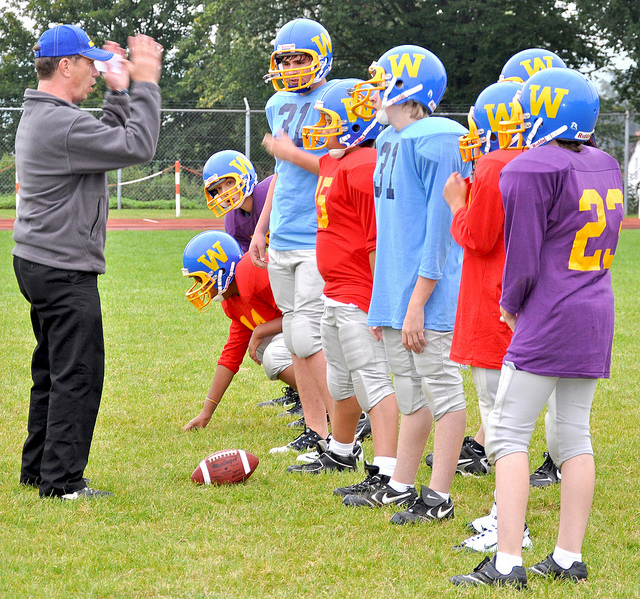 Are you a program coordinator looking for training to help your inexperienced coaches? If the answer to any of these questions is yes, we feel our Youth Football Coach Training Subscription package may be for you. For $24.99 the Subscription includes access for 1 year to 18 recorded clinics presented by arguably some of the best pee wee, grade school and youth football coaches in the country (Note: Click on the Clinic Title below for clinic topics and a brief preview of the clinic). If you are looking for something a little more advanced, please check out our Clinics on Demand Subscription packages.